Developed in collaboration with Samsung, the Snapdragon 835 chipset is the first SoC (System on Chip) built using the 10nm FinFET process. It was first announced by Qualcomm at CES 2017, and the entire mobile industry expects it to be the next yardstick for mobile performance. According to Qualcomm, the Snapdragon 835 should bring 25 percent faster graphics rendering, 60-times more display colors compared to previous generations, excellent power-efficiency, peak download speeds up to one Gigabit per second, photo capture of up to 32 MP with zero shutter lag, lifelike VR and AR experiences, and many other exciting features. 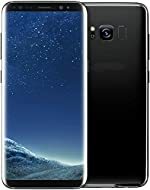 Snapdragon 835 phones also make the best dual sim phones, since the best processor on the planet have the multi sim LTE dual sim dual standby (DSDS) capability. Most smartphone manufacturers have yet to release their new flagship smartphones with the new chipset, but there are already some devices to choose from, as well as a few that should be available very soon. Given that Samsung has played a significant role in the development of the Snapdragon 835, it should come as no surprise that they are the first smartphone manufacturer to put it to good use. The Galaxy S8 and S8 Plus are cutting-edge flagship devices intended to heal Samsung’s damaged reputation. Gone is the signature home button. The entire front side of the Galaxy S8 and S8 Plus is occupied by the beautiful curved screen, which measures 5.8 inches in the case of the S8 and 6.2 inches in the case of the S8 Plus. Both models have the same resolution of 1440 x 2960 pixels. They also share the same hardware specifications, except for the battery. The smaller of the two smartphones comes only with a 3000mAh battery, while the larger comes with a more substantial 3500mAh battery. The new Galaxy smartphones feature Samsung’s AI voice-controlled personal assistant, Bixby. Just like Google Assistant or Apple’s Siri, Bixby can understand talk, answer questions, and control various smartphone features and apps. Both the Galaxy S8 and S8 Plus are designed to work with Samsung’s Gear 360 camera and Gear VR headset. Just keep in mind that the Galaxy S8 and S8 Plus also ship with Exynos 8895 Octa, but not in the US. In other words, if you stick with the official US distribution, you are guaranteed to end up with the Snapdragon 835 chipset. While all eyes are on Samsung, it’s Sony who has released the what’s so far the most progressive smartphone of this year. The Xperia line had its fair share of up’s and down’s, but looking at the XZ Premium, we would never imagine the company has ever released an underwhelming smartphone. 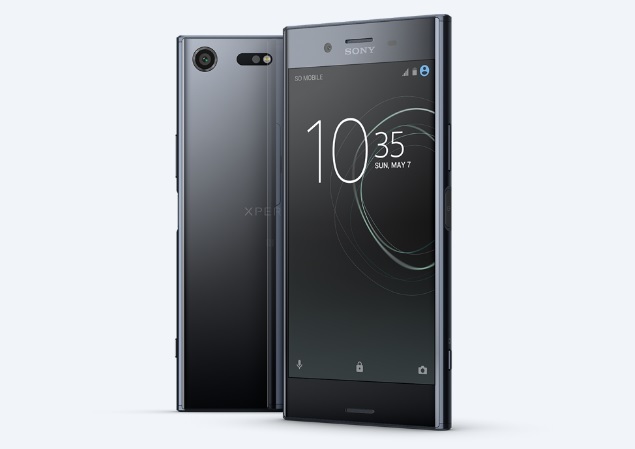 The XZ Premium is a luxurious 5.46 inches large smartphone with the 4K resolution and support for HDR10, placing it in the same league as Sony’s Bravia televisions, which are highly renowned for their stellar picture quality. Despite its sleek exterior, this beautiful smartphone isn’t afraid of the elements. The Corning Gorilla Glass 5-protected display resists scratches and dents, and the glass and metal body is IP68 certified, which means that it’s completely protected against dust, and it’s water-resistant in up to 5 feet of water for up to 30 minutes. The Snapdragon 835 is paired with Adreno 540 GPU and 4 GB of memory. The 3230mAh battery should last an entire day. If it doesn’t, the Quick Charge 3.0 fast battery charging technology and a USB Type-C 3.1 reversible connector are there to save the day. Even though rumors are still surrounding the release of the Xiaomi Mi 6, we have enough information to paint a quite complete picture of how the smartphone will look like. It seems that Xiaomi will use a polished stainless steel construction with a curved glass panel to underline the fact that the Mi 6 is their flagship smartphone. Several renders of the smartphone suggest that it will be available in blue, silver, gold, and black. Xiaomi likes to keep their premium smartphone slightly smaller compared to some of the more affordable devices they release. The Xiaomi Mi 6 will most likely have a 5.15-inch display with the Full HD resolution, which we consider to be more than enough, despite several smartphone manufacturers claiming the exact opposite. What you won’t get with the Mi 6 is water-proofing. Instead, the smartphone is said to be only splash proof. The flipside of this is the fact that it will be much more affordable than the Galaxy S8 or the Xperia XZ Premium. Apart from this, you’re looking at the same Snapdragon 835 chipset, the same premium build quality, the same fast battery charging technology, and the same performance. 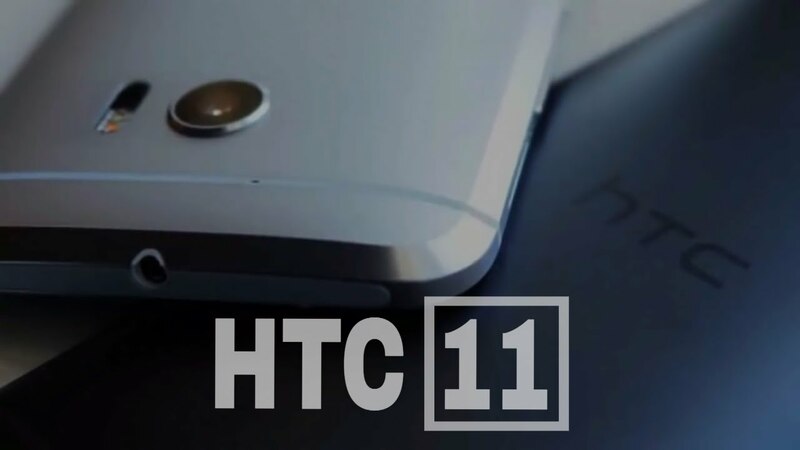 A recent leak of the specifications of the upcoming HTC 11 contradicts many things we’ve heard about the flagship smartphone so far. What’s certain is that it will come with the Snapdragon 835 chipset. It’s highly likely that the powerful chipset will have 6 GB of memory at its disposal. The display should be 5.5 inches large and sport the QHD resolution. The rear camera is said to have 12 MP and come with a f/1.7 aperture and OIS. The front-facing camera should have 16 MP and a f/2.0 aperture. 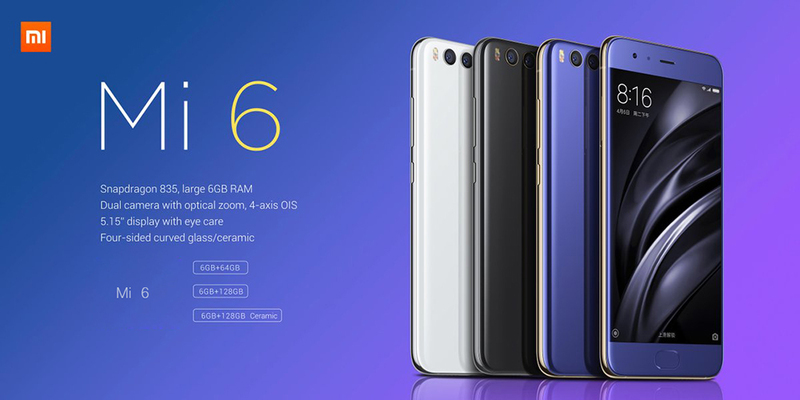 The smartphone will probably be IP57-rated and support a whole bunch of cutting edge technologies, including Quick Charge 3.0, HTC BoomSound, 3D audio recording, HTC Usonic with Active Noise Cancellation, Edge Sense, NFC, and others. 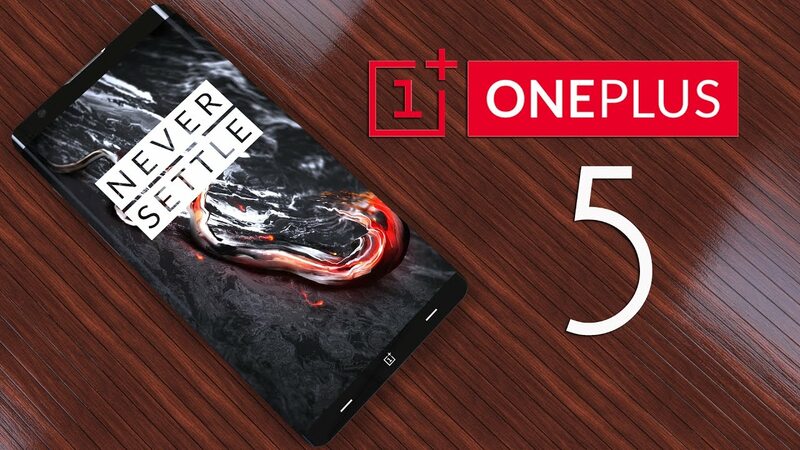 The OnePlus 5 is shaping up to be an excellent high-end smartphone with a mid-range price and a flagship chipset. Most tech commentators expect it to have a 5.5-inch display with the Full HD resolution and a pressure-sensitive technology. Because the OnePlus 3 had 3 GB of memory, its successor will likely have 8 GB. Yes, nobody needs that much RAM, but we’re willing to bet that a lot of people will purchase the phone just because of this specification alone. Other rumors talk about 22 MP and 8 MP rear and front cameras with a retina scanner, 4000mAh fast charging battery with wireless technology, and a price of around $450.